Since it is going to be year of Dog for Chinese New Year, I would like to showcase these amazing dog built by LEGO7. 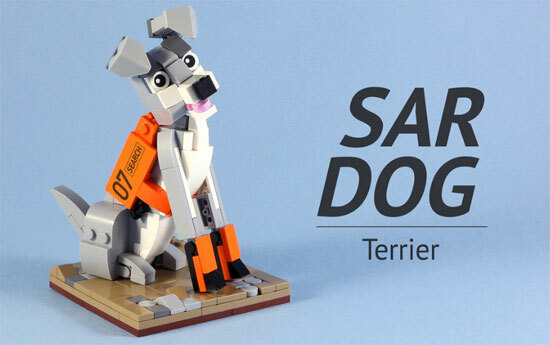 First off it is SAR dog which is a Terrier. It is more like a schnauzer and for this built is to pay tribute for the dogs working to sniff explosive or drugs over at custom. 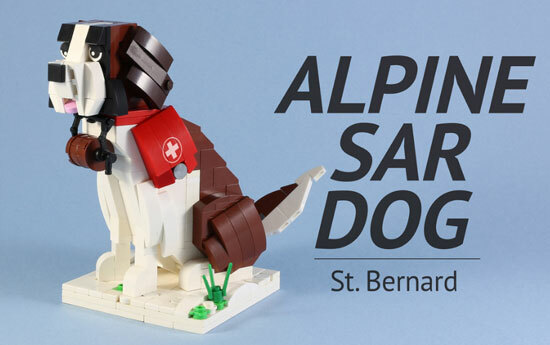 Next is the Alpine SAR dog which many will remember this breed from a movie series called Beethoven. This dog is breed is called St.Bernard. This breed work as guard dog for lifestock, hunting and first aider to provide medical supply in cold places. Next is the Guide Dog which work with a visual impaired person as his eyes to move around outside. For this job, it was represented by a Border Collie breed. Normally guide dog would have many type tho as long the dog can be trained, it can do the job. 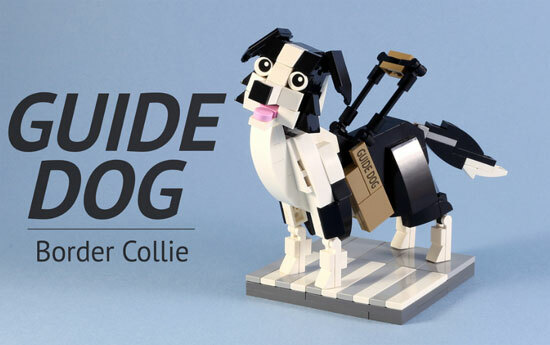 You can see more of LEGO7 working dogs over his flickr page.